It's still hot in Detroit with daily highs around 88 degrees. 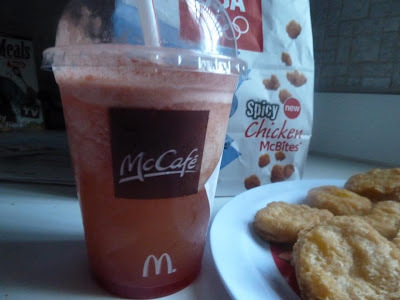 So I was very happy when McDonald's sent my family some FREE product coupons to try out their line of McCafe beverages. My favorite McCafe beverage is the Frozen Strawberry Lemonade which is a cool and yummy way to beat the heat. But if you are not into lemonade, the McCafe line of beverages include a little bit of something for everyone. 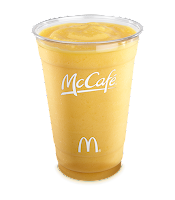 Whether it's their freshly made coffee or the cool Real Fruit Smoothies, rich Shakes or a tasty Frappé, McDonald's has got something guaranteed to make your day. One FREEISMYLIFE reader will WIN a Family 4 Pack of McCafe Coupons courtesy of McDonald's so you and your family can each try a Small size McCafe beverage of your choice for FREE. 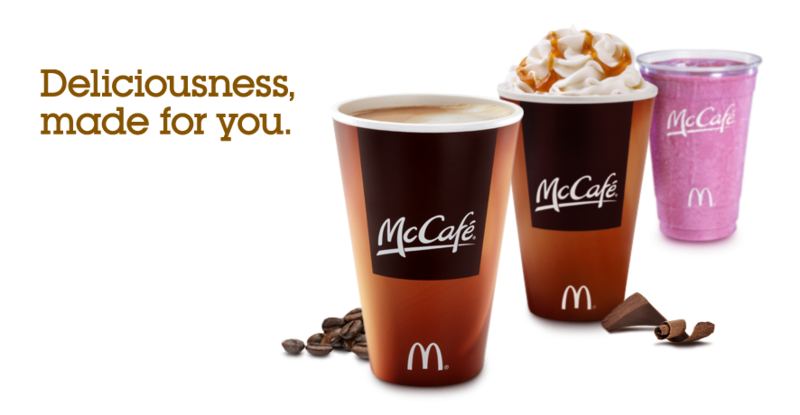 These coupons expire on December 31, 2012 - HOLLA to the FREE!!! - One entry per person please. Duplicate entry forms will be removed. - The contest ends on Monday, July 23rd, 2012 at 3:59pm EST. 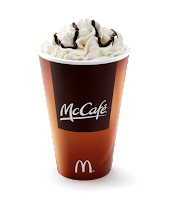 - You can get 1 extra giveaway entry for answering the McCafe question at this link. 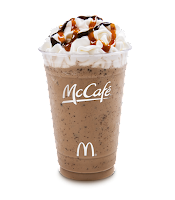 - You can get 1 extra giveaway entry for tweeting the following message on Twitter " I entered the @freeismylife Family 4 Pack FREE McDonalds MCafe Beverage GIVEAWAY http://bit.ly/Np52BH"
Disclosure: I was given complementary FREE McCafe product coupons so my son and I could try the product. 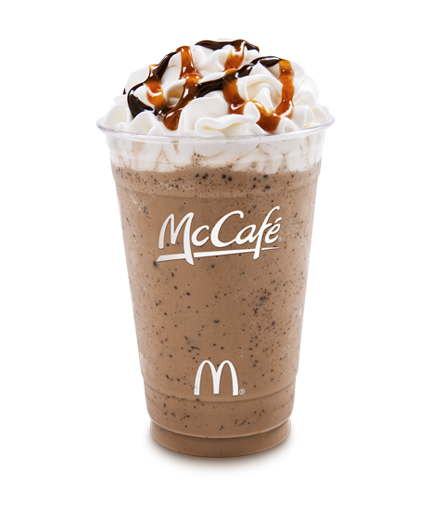 Family Arches is supplying the prize for this giveaway. Random.org has spoken!!! Out of 349 entries, Random.org has picked #324. 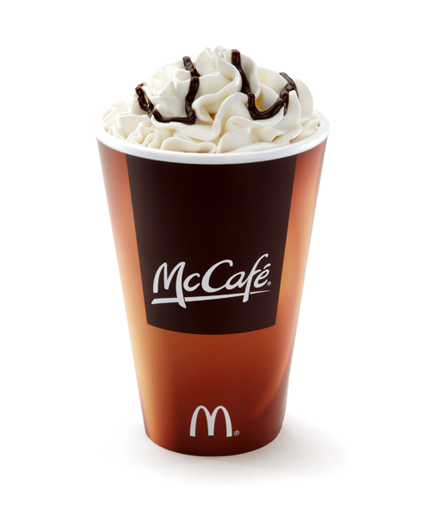 Congratulations to the winner of the Family 4 Pack of Coupons for FREE McCafé Beverages at McDonalds - Sheri H. of Auburn Hills, MI!! !